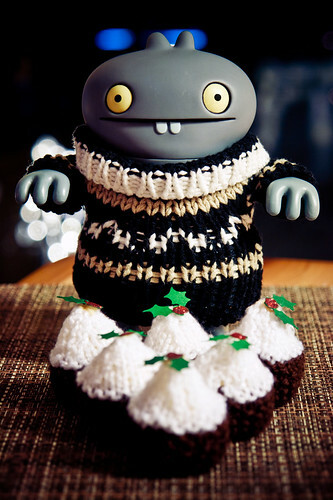 Uglyworld #1381 - Christmaser Puddings (Project BIG - Image 359-365), a photo by www.bazpics.com on Flickr. I hads been so super excitereds about the facts that I was getterings to has two Christmasers this year, that I forgettereds completely abouts the fact that afters eaterings Christmaser dindins, that there is thens Christmaser Puddings to be eatereds!!! I thinks everyone is mentallers, checks it out, six biggers Christmaser Puddings, I thinks we will be ablers to eats them rights into new years! I will lets you know if there is any lefts over that you can helps yourself to, okies!